The U.K.’s National Oceanography Centre (NOC) undertakes integrated ocean research and technology development from the coast to the deep ocean. As such, the NOC has a heavy requirement for seawater analysis. 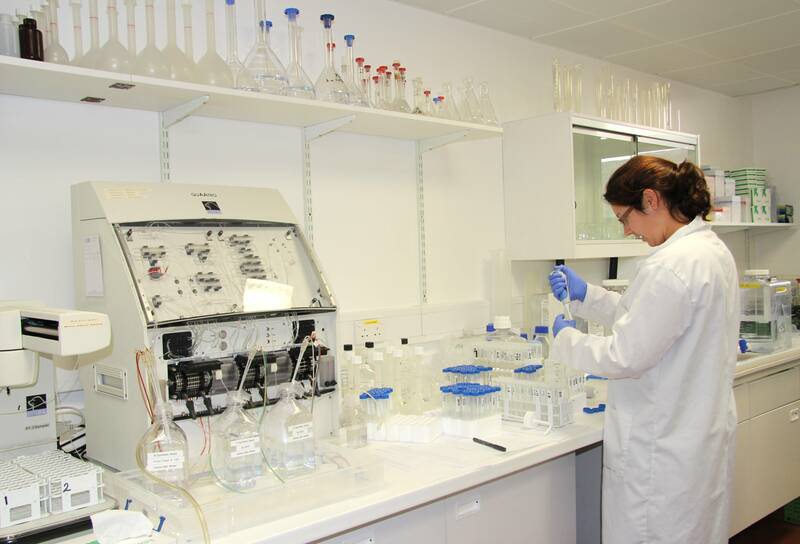 However, in addition to analytical work at the NOC’s facilities in Southampton and Liverpool, the organization’s researchers also need to be able to analyze samples on board a variety of research vessels. Under these conditions, high levels of precision and reliability can be a challenge for most laboratory equipment, so NOC has invested in SEAL Analytical segmented flow analyzers (SFAs) - the AA3 and the QuAAtro. Wholly owned by the Natural Environment Research Council (NERC) the NOC is a leading institution for sea level science, coastal and deep ocean research and technology development, tackling the greatest environmental challenges of our age, including sea level change, the oceans’ role in climate change, predicting and simulating the behavior of the oceans through computer modeling, and long-term monitoring technologies. The NOC's analyzers are managed by Mark Stinchcombe who has been with the organization for around 13 years following an MSc in Oceanography at the University of Southampton. He said, "Prior to the purchase of the SEAL equipment, we were experiencing poor reproducibility with older equipment; rough weather was affecting the baseline and we suspected that was due to the movement of a filament inside a light source inside one our analyzers during rough seas. We therefore acquired the SEAL analyzers because they are robust and unaffected by the rigors of a ship in the mid-Atlantic." In addition to the ability to operate both at sea and in a land based laboratory, Stinchcombe also requires three other important features in his analytical instrumentation. First, he needs the ability to analyze large numbers of samples very quickly because, whilst at sea, he can be responsible for analyzing samples from a number of scientists simultaneously, and also because his land based laboratory at the NOC provides an analytical service to a broad community encompassing research scientists, students and a number of industrial clients. Secondly, with samples coming from a wide variety of different sources, including seawater, estuarine waters, pore water, phytoplankton culture and biological samples, he needs to be able to measure a broad range of concentrations. Thirdly, he requires low detection limits so that his work is not limited when measuring at low levels. SEAL SFAs are therefore ideal for Mark's work, offering high sample throughput with low sample volume, which reduces both cost and waste. The SEAL analyzers provide low detection limits with excellent reproducibility. At first they were employed to measure nitrate+nitrite, nitrite, silicate, ammonium and total dissolved nitrogen. However, the NOC also needs to be able to analyse total dissolved phosphorus, and whilst this method was not available as standard for seawater, SEAL’s technical support staff have worked with Mark and Sinhue to adapt a freshwater total phosphorous method to meet the NOC’s needs. “The development of this new method took years to refine, but we have been delighted with the result,” Sinhue said. 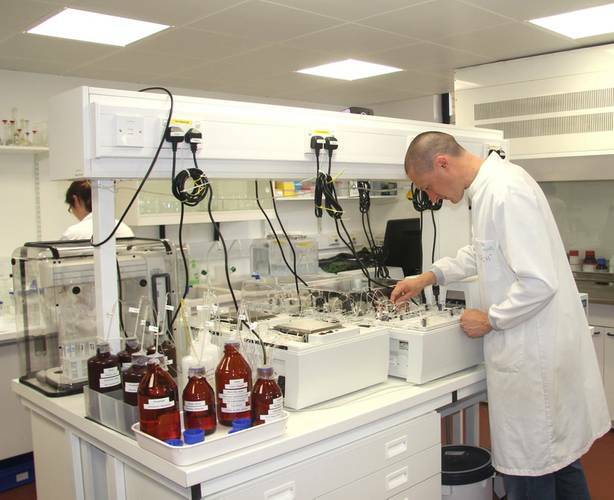 SEAL Analytical’s President Stuart Smith said, “We are delighted to be involved with the work at the NOC and it is particularly pleasing that we have been able to develop a new method specifically to meet their needs. 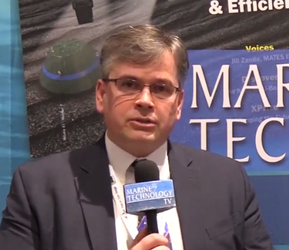 This is an excellent example of the way in which we are continually looking for ways to refine and improve instrument software and hardware, working closely with customers to ensure that they get the most out of their SEAL analyzers.